127 Brick Lane, the timeless fashion in a London store. 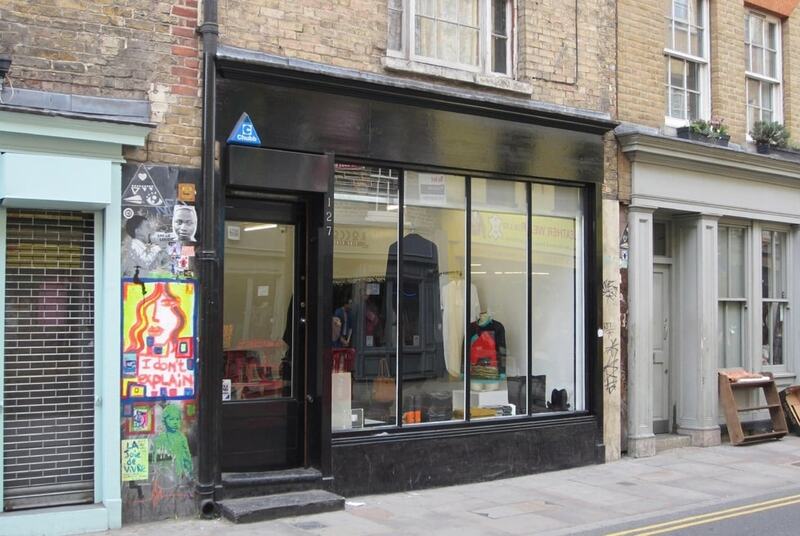 127 Brick Lane is an avantgarde fashion store in London which brings the same name of the street where it was born. It is a multi-brand store that offers a wide selection of clothing, footwear and accessories from luxury and avangarde designers, such as Maison Margiela and Ann Demeulemeester. The aim is to attract a large field of customers and curious tourists and to reinvent the concept of fashion boutiques. Indeed, this contrast and union of the old part with the new one is not a random choice, but it is intentional, because the store wants to attract different clients among them, who want to experience and enjoy modern and avantgarde clothing. A contrast between old and new can be found also in the store aspect: outside a old look, while the interior design is modern and elegant. 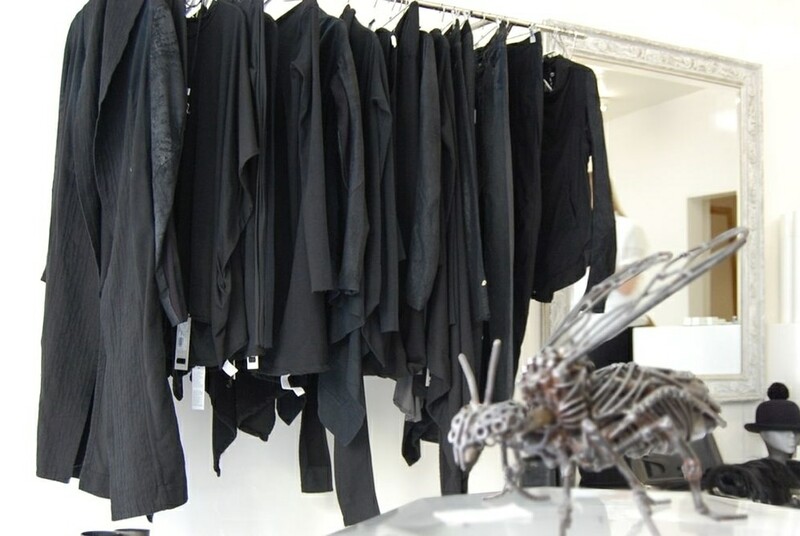 The black color of clothing contrasts with the white color of walls and floors. Inside there are some iron sculptures representing animals and there are also many mirrors, some attached to the walls and finished in silver, others are round and placed under the shoes. Today also customers outside London can enjoy the great product offered by 127 Brick Lane buying on the online shop.